Legal aid in Ukraine. Legal aid in civil cases. Legal assistance in criminal matters. I helped the agency to protect my business from raiders. Thank you for helping where others were powerless. Ukrainian legislation has a lot of nuances, understand that only the best professionals. You can read carefully the specific law and a whole pile of law books with explanations to him, but even this does not guarantee a thorough study and especially to protect their interests in the ship's right. To defend its position and not be broken to pieces by the prosecutor or the opposite side, you will need qualified legal assistance, which can provide only professional lawyers. Ukraine provides legal assistance to its citizens in the form of a free lawyer , who , of course, can help you to clarify the situation . But fully represent your interests would only be interested in your benefit specialist . Herein lies his professional legal assistance . If you need legal assistance or legal advice Rovno in the Rovno region , find a specialist you can in a detective agency " Private detective Rovno." We employ people who understand all the intricacies of the law to the smallest detail . Their legal advice in Rivne, pre-trial and judicial assistance helped win the case is not one customer . Qualifications and experience of our lawyers enable us to provide clients with competent legal assistance in criminal matters and legal assistance in civil cases. Judicial assistance by our experts seems no matter whether you are a plaintiff or illegally charged . Our lawyer , based on its experience and the laws in court will build a solid wall of protection that does not pierce the competitive side of the arguments . protection of honor and reputation. In law firms lawyers legal aid also have . However, there are several advantages of providing legal aid is our specialists. Our people do not provide legal advice to the banal Rovno, but a whole range of measures designed to protect the client . They have the skills of investigation , evidence and cheep new circumstances , the questioning of witnesses , so a focus on the legal framework legal assistance is not limited to Rivne . If necessary, will be used as our technical base and detectives who help to recreate the real picture of events . Legal aid in Rivne our experts is also drafting various legal and procedural documents (applications , complaints, claims , petitions and other things) . Apart from that we can defend the interests of the client in negotiations with third parties . In the area of the agency includes international legal assistance . 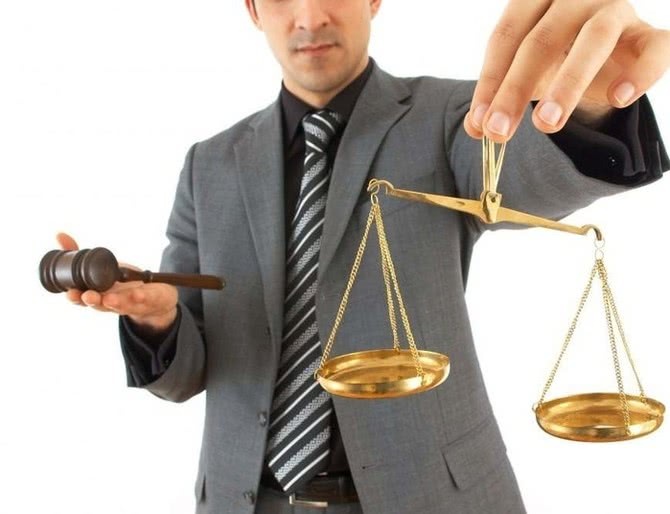 Legal assistance in Rivne specialists of our agency will help you to effectively resolve the situation of any complexity associated with jurisprudence .